If you love Tecno smartphones, you should have checked our list of Tecno smartphones in Uganda already; we also included prices and specifications. We’ve also discovered that it’s important to inform you about authorized Tecno smartphone shops in Uganda. It being the best seller of smartphones in Uganda, Tecno has multiple dealers in the country. 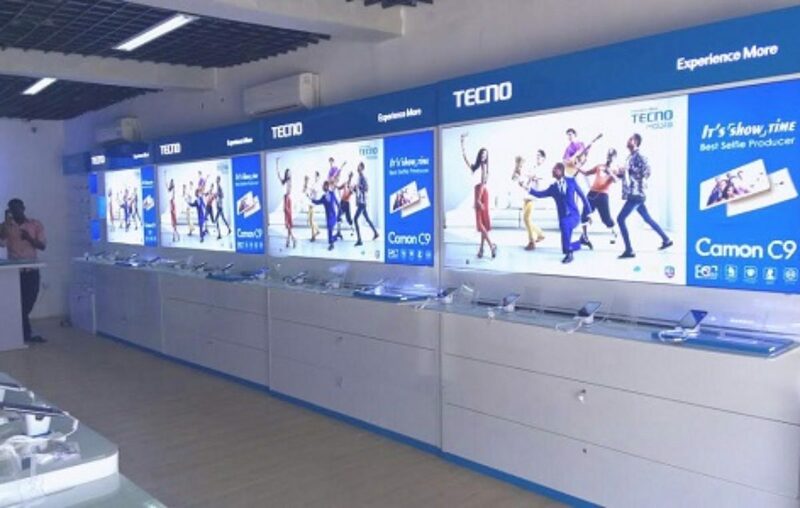 We recently reached out to Tecno’s subsidiary in Kampala to find out which people or companies have been authorized to deal in original Tecno smartphones and other products in Uganda. This will help you avoid buying crap from crooks in town. Below is a list of authorized Tecno smartphone shops in Uganda as submitted by Tecno Mobile Uganda. Simba Telecom is one of the oldest retailers of electronics in Uganda. It has multiple branches across the country. They also sell other brands, apart from Tecno smartphones. Hello Mobile is another authorized Tecno smartphone shop in Uganda. They deal in Tecno and other budget smartphones and accessories. They have units at Majestic Plaza, Forest Mall Lugogo, Kalungi Plaza, Kampala Road; King Fahad Plaza, Kampala Road. If you want an original Tecno smartphone, you can check out experiential tables at Rock Unlimited. Some of the shops are at City Square and Luwum Street in Kampala. Berries Uganda Limited is in Ambassador House, Kampala Road. They open from 9am to 5pm. Airtel Uganda retails shops are also among authorized Tecno smartphone shops in Uganda. Airtel has branches across the country. These also deal in computers. The main branch of MicroNet is at 55, Fountain House, Nkrumah Rd, Kampala. Karuni communications Ltd is located opposite Shell Petrol Station on Entebbe Road in Kampala. Best Buy Uganda is located on Bombo Road in Kampala. They are located at King Fahad Plaza in Kampala. They also deal in computers. It is found along Kampala Road in Kampala Boulevard building. 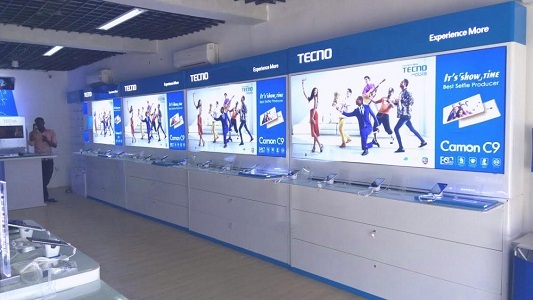 Other authorized Tecno smartphone shops in Uganda include Tele systems (Masaka), Mob-tech shops (Jinja, One on main street opposite Barclays Bank), Mob- Tech Shops (Kampala Road just opposite Kobil Petrol Station in Jinja town, Deno shop (Johnson Street, Kampala), Banana Showroom (William Street), Laptop Avenue (Kampala Road next to Bank of Africa), Smart Buy (Kampala Road) and Highness (Kampala Road). Tecno says you can also get their phones from “any TECNO Mobile branded shop near you” or from Jumia Uganda. Next article What is the difference between 8K and 4K TV?